The John Tooker Evergreen Awards Program provides recognition and visibility to chapters that have successfully implemented programs to increase membership, improve communication, increase member involvement, enhance diversity, foster careers in internal medicine and improve management of the chapter. 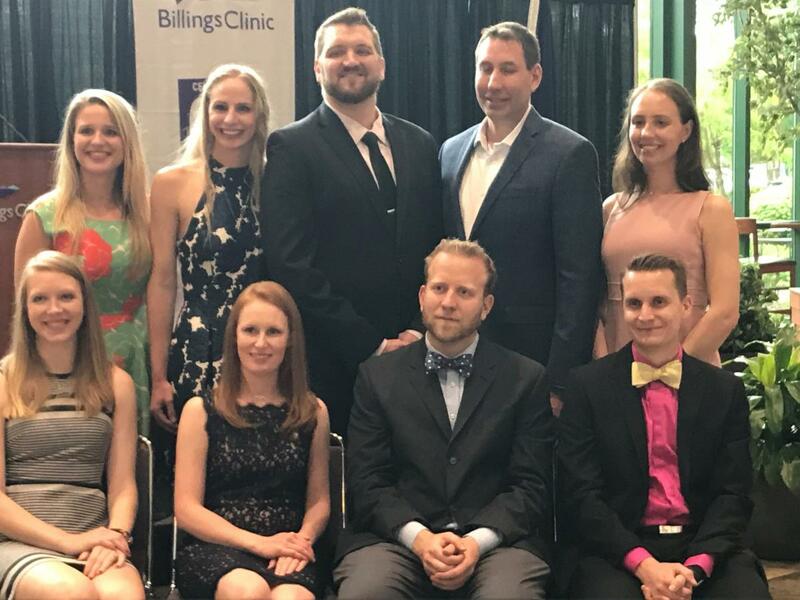 The Montana Chapter received a 2019 John Tooker Evergreen Award for their initiative, Medical Student Outreach Programs. 17 resolutions will be heard at the Spring 2019 Board of Governors (BOG) Meeting in Philadelphia. Please review each resolution and then indicate your support or position by completing the electronic response form by Tuesday, March 26. Click here to review Spring 2019 resolutions. Friday, April 12, 2019 | 6:00 - 8:00 p.m. Check back for more information as the date gets closer. To celebrate the 25th anniversary of the John Tooker Evergreen Awards Program, the Evergreen All-Star Awards recognizes the Montana chapter program, Hospitalist Outreach Through Chapter Meetings. 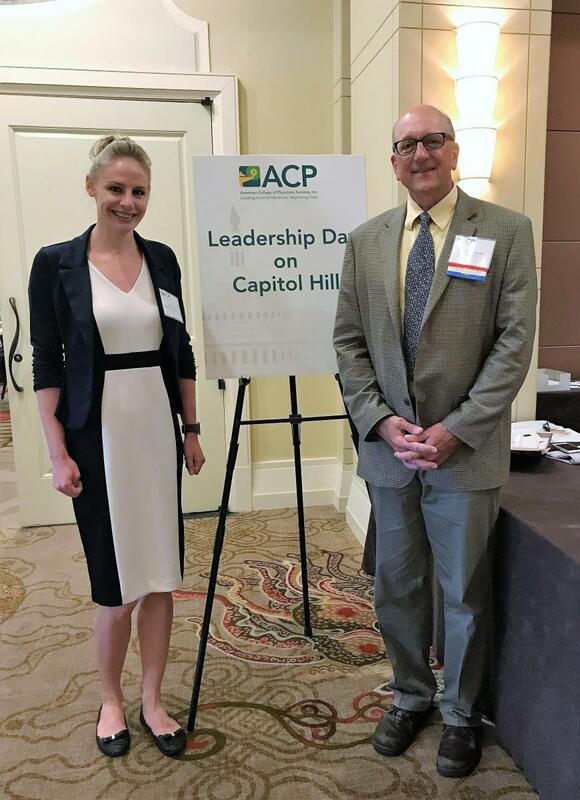 The program has contributed to the strength and breadth of ACP and its chapters, and demonstrated sustainability through successive leadership terms. Years ago, Dr. Loge created the Medical Scholarship Fund which has been augmented since by generous gifts from many supportive donors. The scholarship was established to assist Beaverhead County and Ruby Valley high school graduates as they pursue a medical degree from accredited U.S. medical schools. Upon the request of a major donor, the fund was re-named the Loge Family Medical Scholarship Fund. Read more. Our former chapter Governor, Dr. Larson, was recently interviewed by Yellowstone Public Radio about his decision to stop seeing Medicare/Medicaid patients. Listen to the full interview. As part of the Montana Chapter's strategic planning initiative, Dr. Larson (the Chapter Governor) has developed a health information booklet that can be customized and given out to patients. As one of the WWAMI states, the University of Washington can offer educational opportunities. One opportunity is Grand Rounds. Being in a rural state, Grand Rounds at a University hospital is not an option, until now. The University of Washington has their Grand Rounds archived.